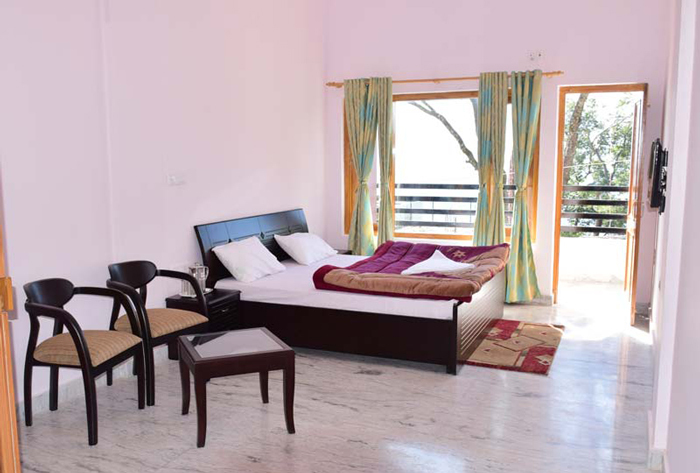 Lavishly Furnished Rooms and attached bath rooms with 24 hours Hot & Cold waters. LED T.V. equipped with multi channels. EPABX intercom facility in every rooms. 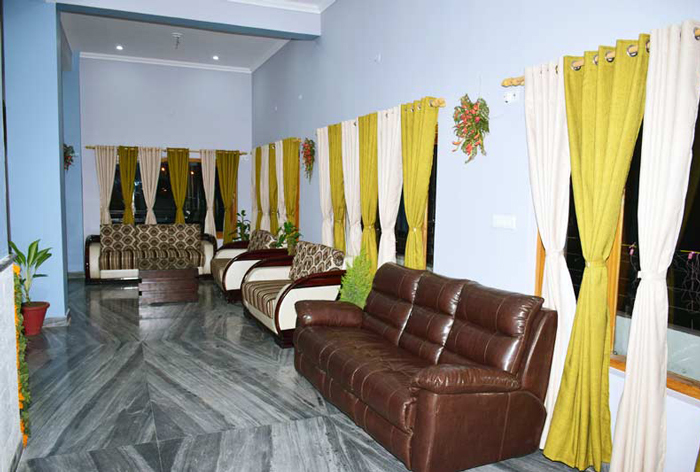 Fabulous ‘BAR’ of Excellent Seating and Beatific and Sonorous Music with wide variety of imported & Indian Cocktails, Drink, Liquir & Wines. Beautiful Sumptuous Restaurant with wide Veriety of exclusive tasty Indian Cuisine, Continetal, Europeans, Chinese and Kumaoni Savorous food. Bus, Mini Bus & Car Parking Facilities. 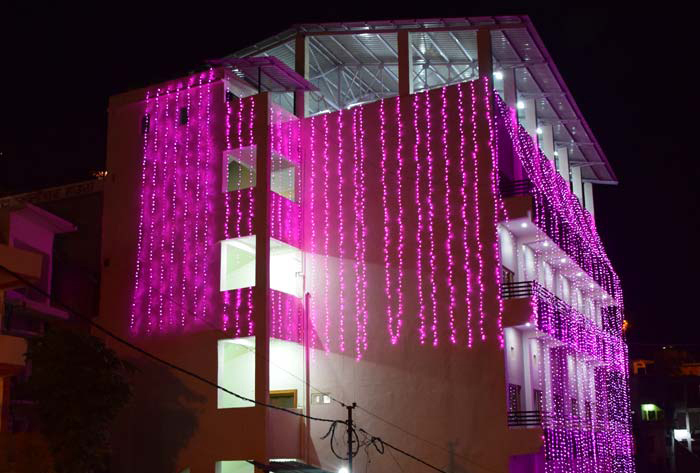 Spacious Banquet Hall for Marriages, Confrence, Seminar & Party Reception. Hotel’s Own High Power Automatic Generator Facilities. Travel Guide, Bus, Mini Bus, Tour Guide & Taxi Booking Available.. Laundry Service & Doctors On Call Facilities.